Insiders say that Harry experienced a major falling out with some of his closest friends who advised him against tying the knot with Markle. This allegedly includes Harry’s long-time pal, Tom “Skippy” Inskip, who reportedly told him to take things slowly with Markle when they first started dating. According to Fox News, a source revealed that Markle is the one urging Harry to ditch his friends. The Suits alum reportedly wants to end Harry’s friendships because of his questionable behavior in the past. As royal watchers may recall, Inskip was on hand when Harry got caught playing a game of naked pool in Las Vegas back in 2012. 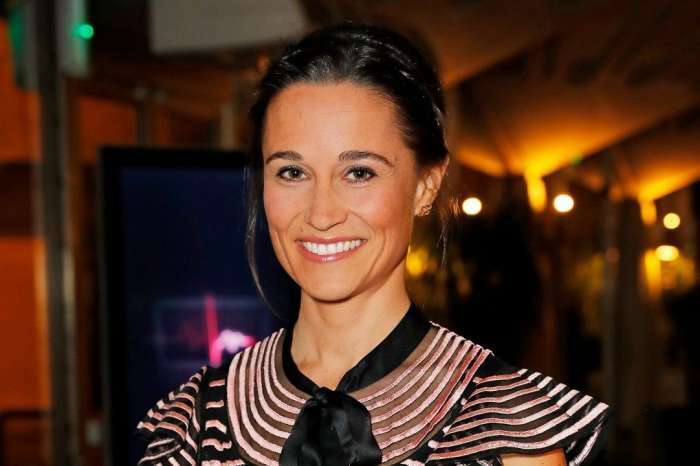 Although Harry and Markle were present for Inskip’s wedding two years ago, they have since cut ties with him. Markle is expected to give birth in a few weeks and apparently does not want Harry doing anything controversial while they start a family together. 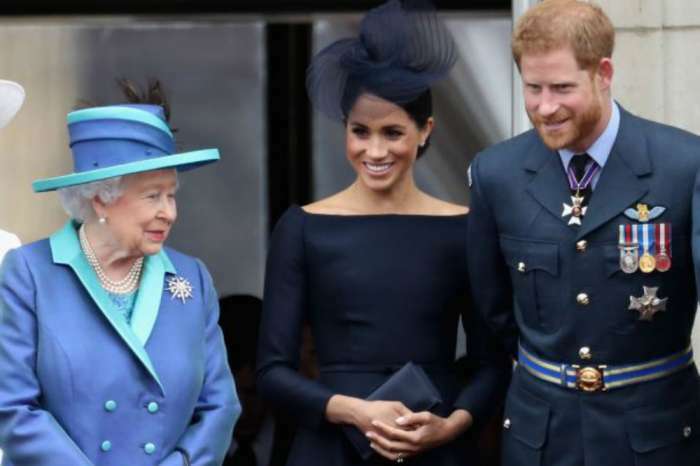 Apart from Inskip, Harry has also allegedly pushed aside his own brother, Prince William, who voiced concern about marrying Markle last year. Sources say that William told Harry that he was moving too quickly with Markle and that they should not rush into a wedding. Being overprotective of his future wife, Harry allegedly took offense to William’s advice and the brothers have been at odds since. Kensington Palace has not responded to the rumors surrounding Harry’s friends. 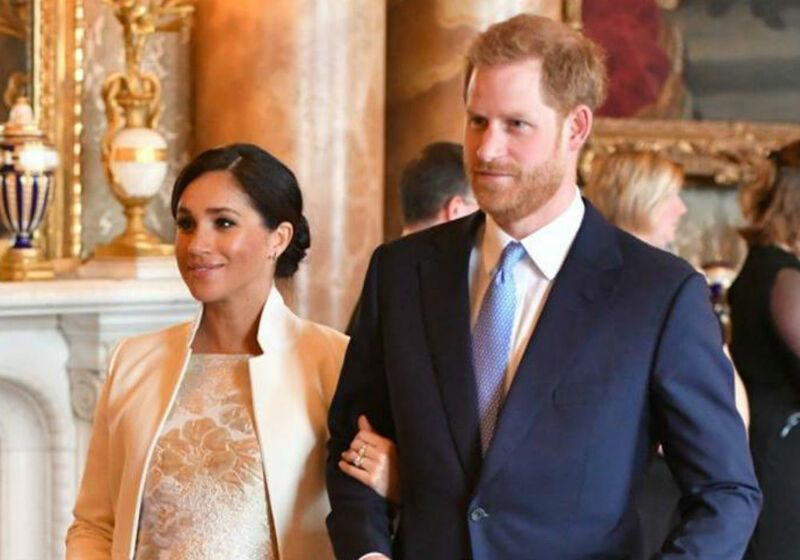 Prince Harry and Meghan Markle are due to welcome their first sometime this month. 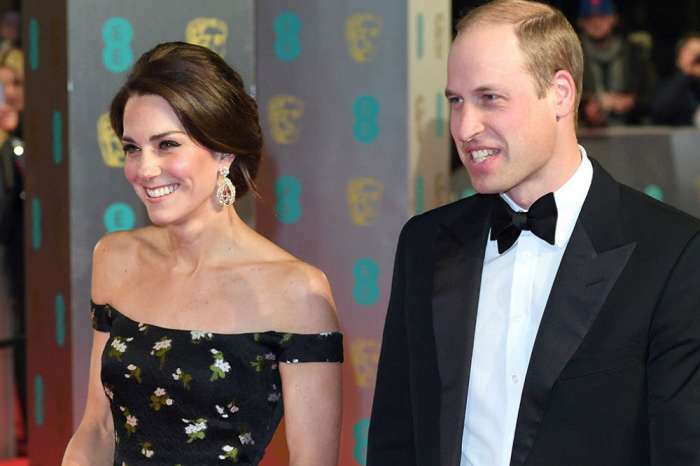 After the birth, they are scheduled to move into their new home near Windsor, far away from Kensington Palace and William’s family.